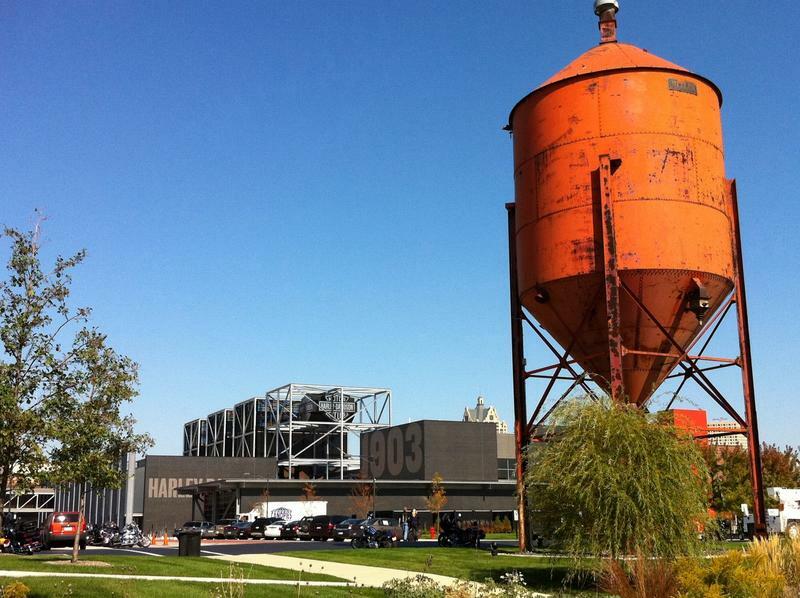 Milwaukee is awash in the sound of motorcycle engines this weekend. Riders from around the world have gathered here to celebrate Harley-Davidson’s 115th anniversary. It’s an event that the late artist Mathew Hintz would have loved. Hintz graduated from the Milwaukee Institute of Art and Design in the late 1990s, and in 1998 received a styling and graphic design internship with Harley-Davidson. Harley-Davidson is still a billion dollar company, and by far, sells more motorcycles in the U.S. than any other firm. It's been expanding its international sales. But earnings for the second quarter were down, the Kansas City plant is closing, and some financial analysts are wondering if Harley's heyday has passed. 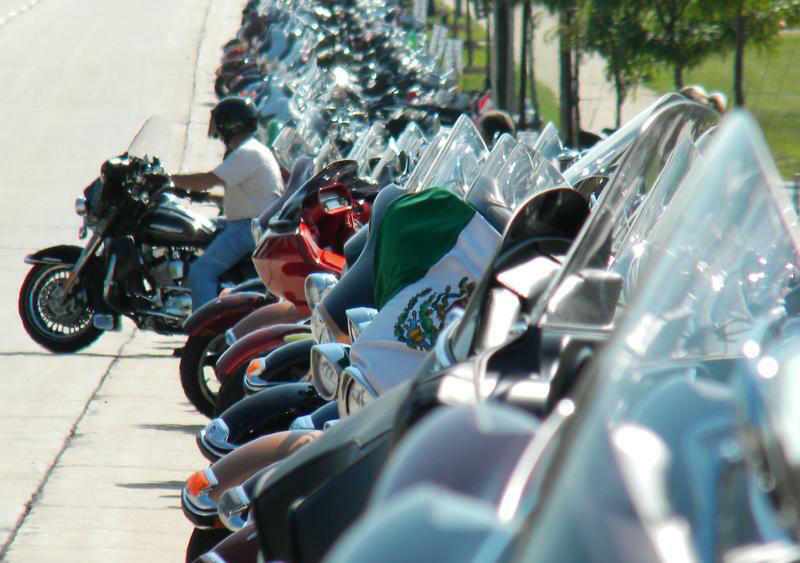 The Harleys are on their way to Milwaukee — actually, many of them are already here. 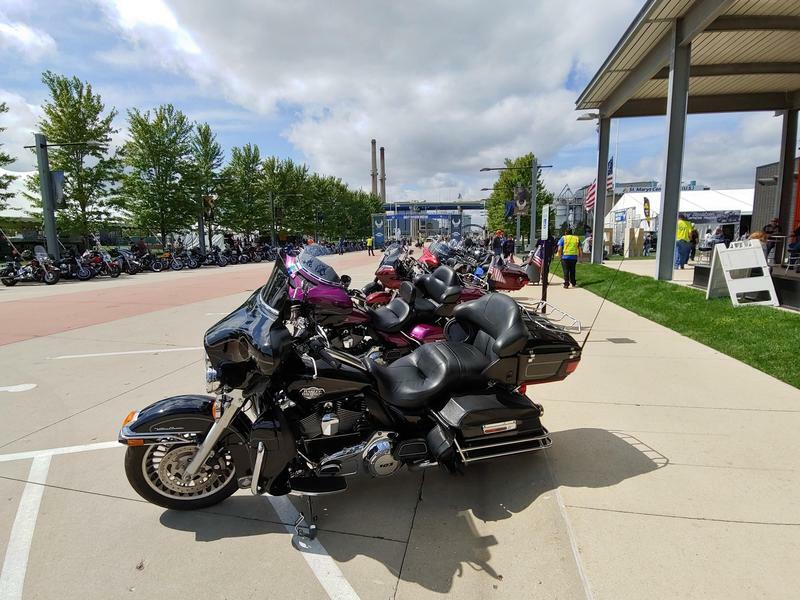 Harley-Davidson’s 115th Anniversary Celebration officially runs Labor Day weekend, but numerous gatherings of motorcycle enthusiasts are already taking place around the region this week. 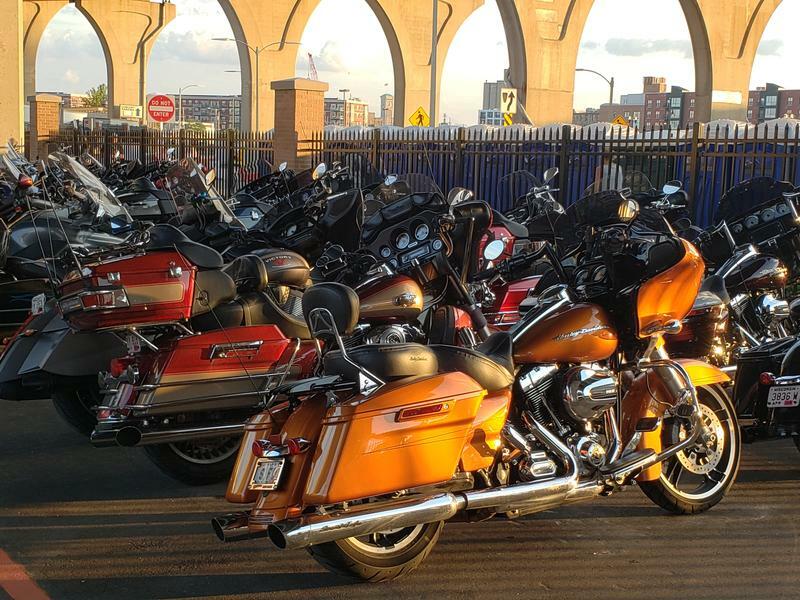 But as thousands of owners and riders celebrate, the Milwaukee-based company still finds itself in some controversial circumstances linked to the president’s trade policy. To honor the end of World War I - 100 years ago on Nov. 11 - two Frenchmen are riding a vintage Harley-Davidson across the U.S. 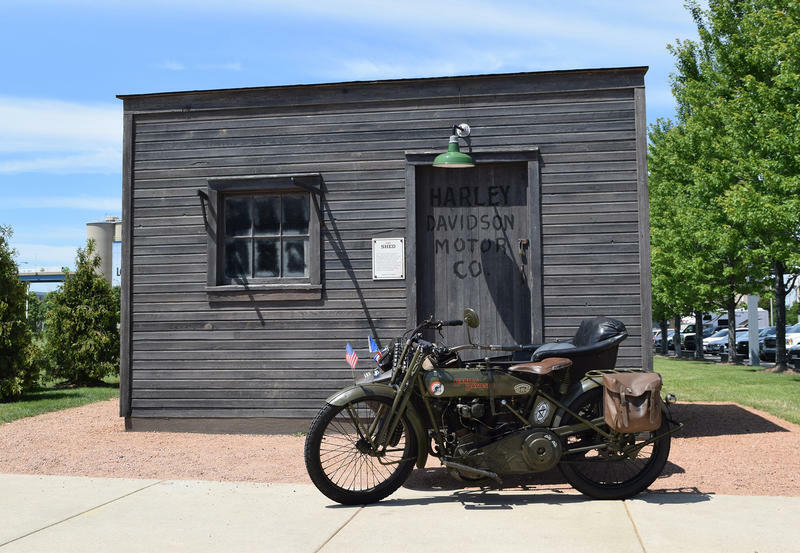 The motorcycle recently made a stop at Milwaukee's Harley-Davidson Museum. “This bike arrived in France in 1918 with an American soldier to liberate France and Europe,” says Christophe de Goulaine, owner of the vintage motorcycle. What, exactly, happened to the bike after it left the American solider is unknown. President Donald Trump continues to show his displeasure with Harley-Davidson. 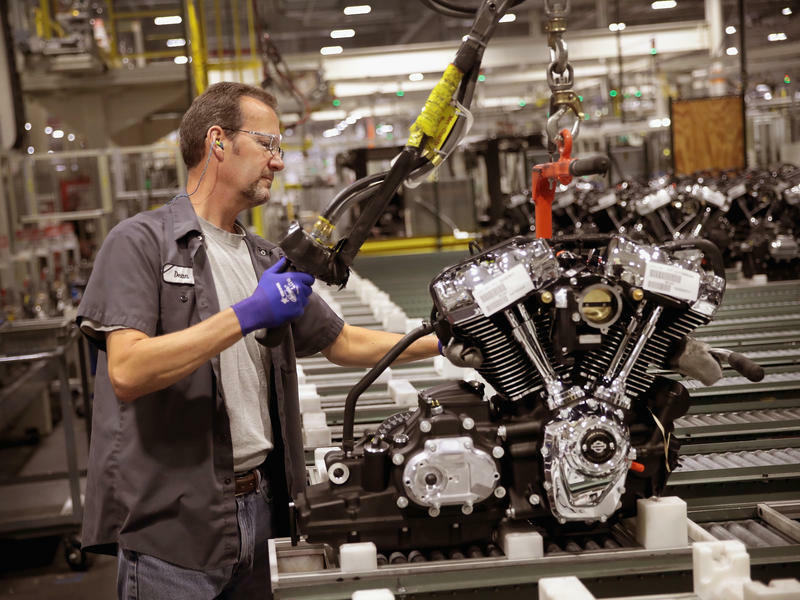 Last week, the Milwaukee-based motorcycle company announced it will move more production overseas in response to retaliatory tariffs from the European Union. Several days in a row, Trump posted tweets criticizing the company for its decision. Trump said the company's customers aren't happy with its move, and said it could be the beginning of the end for Harley. 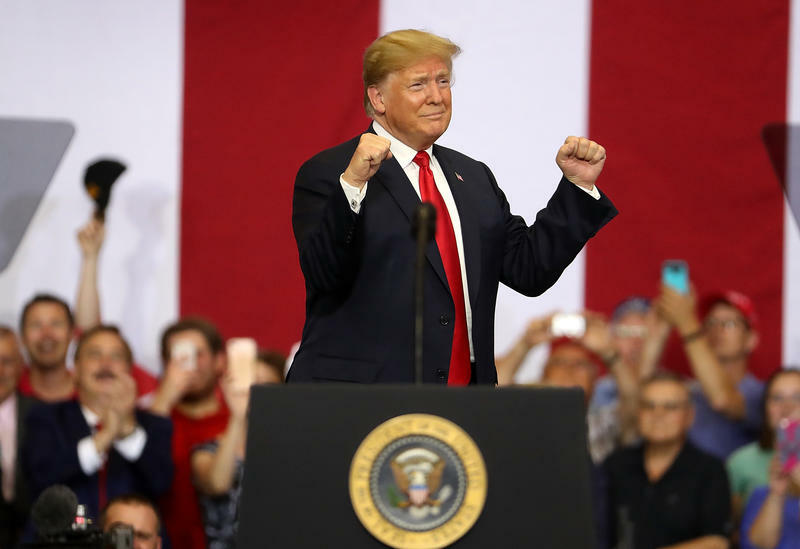 Then this week, Trump tweeted that his administration may work with Harley-Davidson's competitors to bring production into the U.S.
President Donald Trump will be in southeastern Wisconsin for much of the day Thursday. He will attend the groundbreaking ceremony for Foxconn's LCD screen factory in Mount Pleasant, and is expected to appear at a fundraiser at the Pfister Hotel in downtown Milwaukee. President Trump once again called out Harley-Davidson over the company's decision to move some production overseas. Imagine going to the Baseball Hall of Fame and knowing nothing about baseball. Or the Rock and Roll Hall of Fame, having only listened to opera for your whole life. 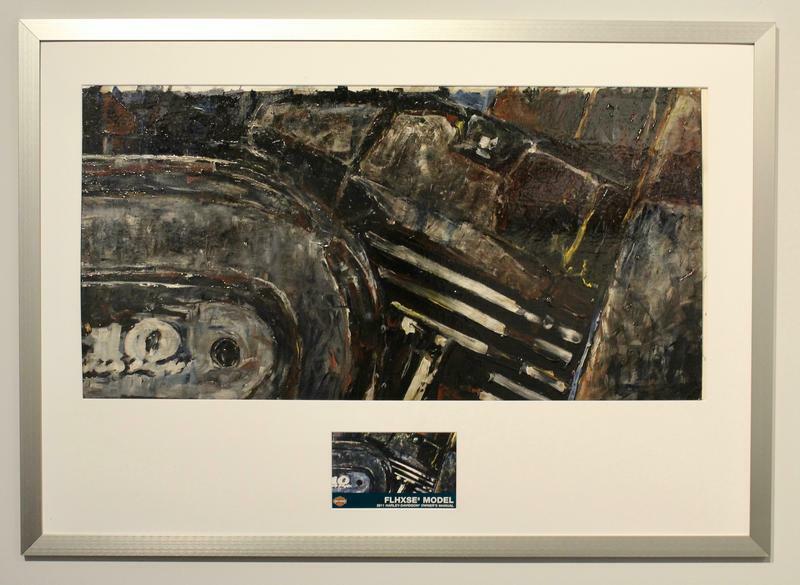 That kind of disconnect is a key challenge the curators of the Harley-Davidson Museum in Milwaukee have in front of them when it comes to presenting motorcycle engines. The Great Lakes Dragaway is a dragstrip in Union Grove, just south of Milwaukee. It opened in 1955, and is now the oldest continuously operating dragstrip in the United States. 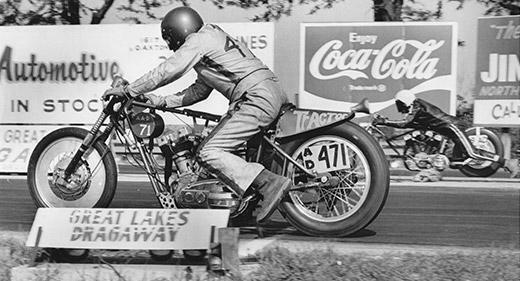 In the early 1950s, drag racing was all the rage throughout the country, and Union Grove was no exception. But they didn't have a track, and without one, teens were left to race on the street, which was illegal. This has been a big few months for museum upgrades around the city. The Milwaukee Art Museum unveiled its new wing and revamped space last November, followed soon thereafter by the restored Streets of Old Milwaukee at the Milwaukee Public Museum. The headlines have suggested that the third quarter of the fiscal year was not a bright one for Milwaukee's Harley-Davidson. 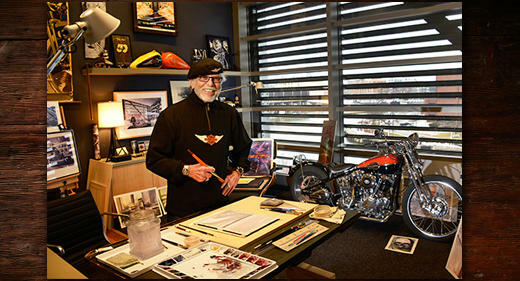 Willie G., as he's known throughout the Harley-Davidson world, is a legend when it comes to motorcycle design. He's also been painting with watercolors for over 50 years. 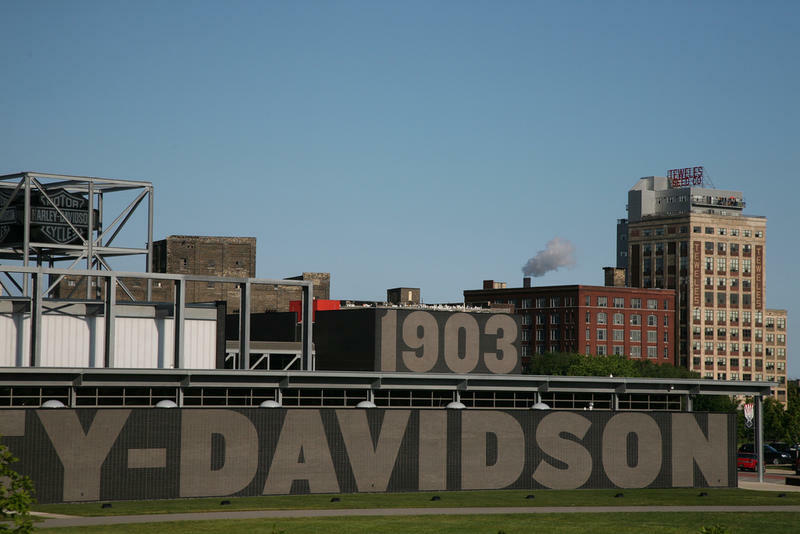 The Harley-Davidson Museum will highlight the work of Willie G. Davidson for their special summer exhibit, opening on Saturday, June 13. Most people go to the Harley Museum to see the bikes. And there are a lot of them from the more than 100 years of the company’s existence. But a new photography exhibit focuses the viewer’s eye on the parts and tools that make the bikes a reality – and treats them as art objects in and of themselves. 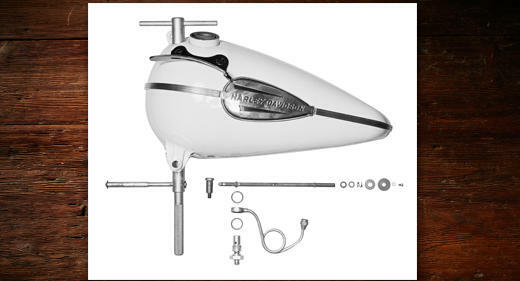 Many motorcycle riders covet the distinctive growl of a Harley-Davidson — and sometimes even add extra-loud exhaust pipes to amp up the sound. But the motorcycle maker has now rolled out a prototype bike that makes more of a whisper than a rumble. It's a sporty-looking model called LiveWire, and it's powered by batteries. 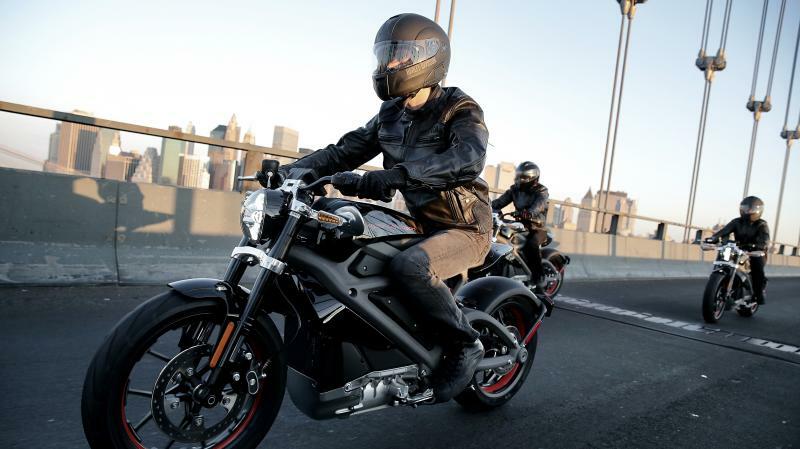 Harley-Davidson plans to take its prototype electric motorcycle to more than 30 cities over the next few months. Sometime after that, the company will decide whether to put LiveWire on the market.